Web Desk (November 16, 2018): Apple has inked a multi-year deal with A24, the studio behind Oscar-winning projects Moonlight and Amy, a source familiar with the plans told, as the iPhone maker pushes deeper into original content and movies. Apple, which had allocated an initial $1 billion for programming, earlier inked deals with Hollywood celebrities including Oprah Winfrey and ordered two seasons of a series starring Reese Witherspoon and Jennifer Aniston to bring in more content for its users. 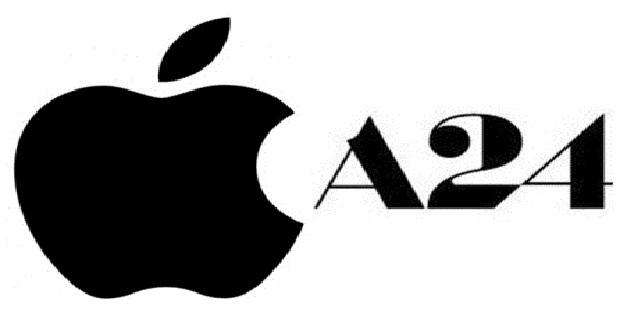 Other projects Apple had announced include a remake of Steven Spielberg’s 1980s science fiction anthology series Amazing Stories, based on Isaac Asimov’s influential “Foundation” science fiction novels, and a drama from La La Land movie director Damian Chazelle. New York-based A24’s Academy Award nominations include Lady Bird and Room. The deal comes at a time when top online streaming service providers including Netflix, Amazon.com’s Prime Video and Time Warner HBO are spending billions to create original content.